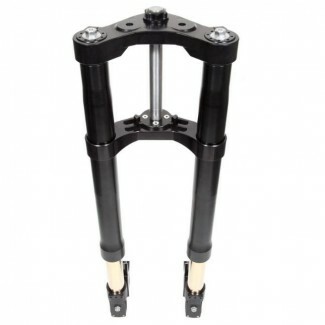 Hide and secure your Harley-Davidson rear axles for your Epic rides. 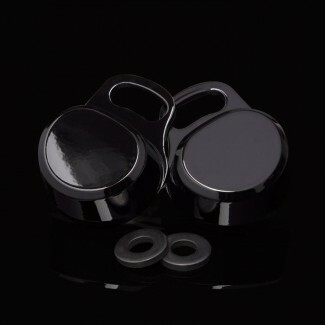 The Epic Moto Co Axle Lock is one part with many fe..
GP Suspension's 25mm, drop in, cartridge kits for your Harley Davidson. 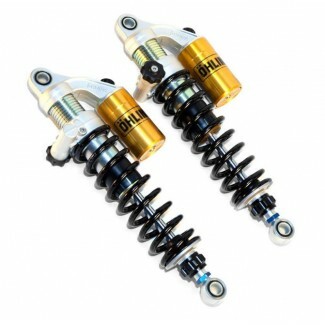 This kit offers the suspension damping technolog..
Kraus Motor Company has designed and engineered the DYNAMOTO SP INVERTED FRONT END to be the absolute best performance.. 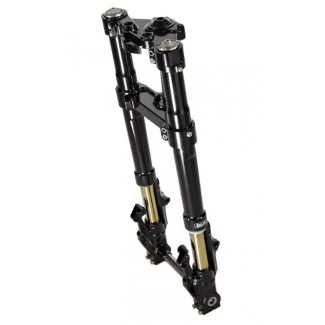 Using advanced engineering and high quality manufacturing in the USA, the Kraus KRT Inverted Front End offers the Harley.. 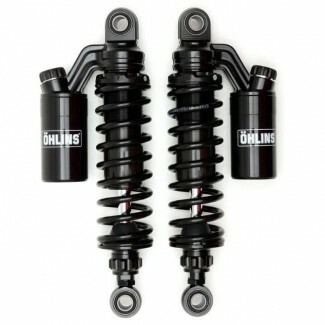 The Öhlins Backline Piggyback shocks are a classic monotube design, featuring all the classical Öhli.. 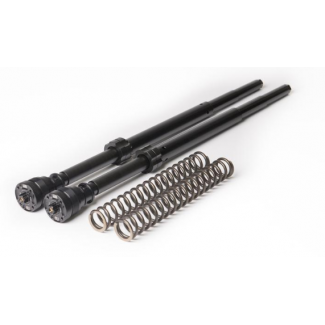 This shock is a 13 3/8" shock that is longer than the factory one. 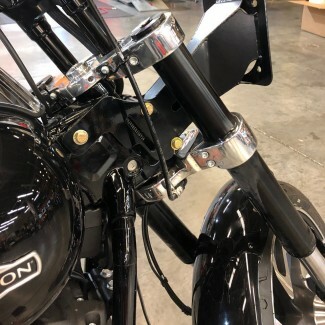 Factory length for Dyna's are 12" Except for 1993-200..